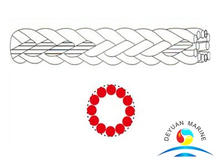 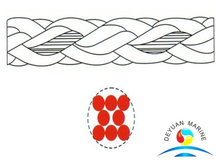 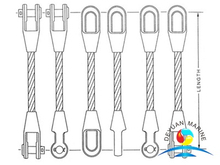 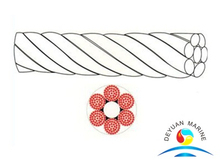 Offshore mooring ropes and wire ropes are the most important items when ship anchoring.The China mooring ropes are usually made of polypropylene, nylon, polyester, UHMWPE etc. 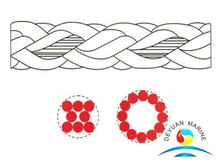 Here we have the polyester mooring rope for boats and yacht wire mooring ropes for sale. 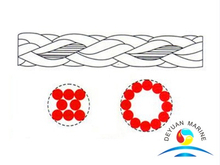 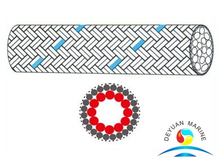 Our mooring ropes with high strength, anti-corrosion, wearing resistance, low elongation features. 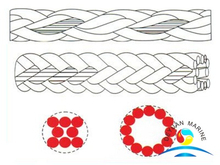 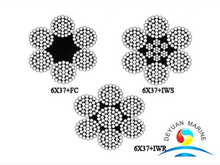 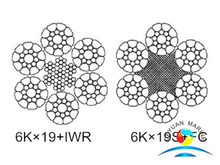 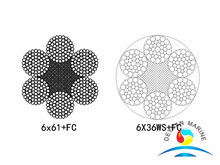 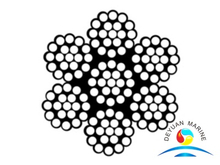 Stainless steel wire ropes are a cable consisting by several strands of twisted metal wire, normally in steel material, different diameter are available.